Waves in the 28GHz range (used for 5G) have trouble penetrating low-emissivity glass, which is used in modern homes and buildings. There’s a lot of hype around 5G, and understandably so. The upcoming evolution of 4G LTE promises extremely fast wireless communication with up to 4 gigabits-per-second, which translates to a whopping 500 megabytes-per-second (that means downloading a 100GB 4K movie in under 4 minutes). To bring this new cellular standard to market, the US carriers have been testing “millimeter wave” radios which are in the 28GHz range. However, it’s recently been confirmed that these waves have trouble penetrating low-emissivity glass (designed to insulate homes while blocking UV rays) which is used in modern homes and buildings. This could be problematic for US carriers, who intended the 5G radios to be a cheaper alternative to fiber deployment. 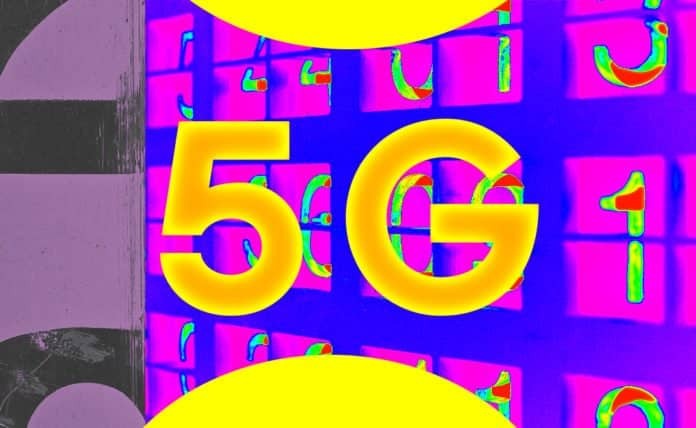 If 5G signals have trouble getting into homes, that would mean that users would have to install a 5G antenna outside, run power to that box, then use WiFi to distribute the connectivity indoors, which all cuts deeply into the cost advantage of 5G over fiber. Read the full article from Light Reading here.